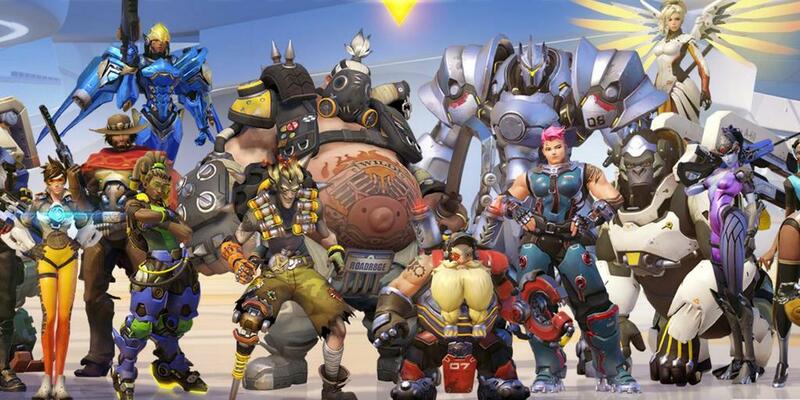 Just over two months ago, Team EnVyUs signed the most dominant team of the Overwatch beta. But after a rocky time with results and roster changes, the players are now going their separate ways. Team Hubris, who had half a dozen online tournament victories to their name, were widely recognized as one of the best teams in Overwatch at the end of 2015. Signing with EnVyUs in February looked to be a big step forward for the players and the game, but it ended up contributing to the team’s decline. The team continued to post strong performances but appeared in cups less frequently—they only took part in two tournaments during their time on EnVyUs. Perhaps the biggest factor in taking the team down was the constant roster shuffles. With James “Esper” Southall leaving for Luminosity Gaming last month, his replacement Casey “Buds” Mcilwaine also departed shortly after. The team had struggled to find a sixth man they were happy with, and most recent trialist Timo “Taimou” Kettunen opting to move back to IDDQD. Commenting on Reddit, Ronnie “Talespin” DuPree shed some light on other issues within the team, Michael “Ras” Penna’s declining interest in playing the game. The players are expected to scatter among new teams, while according to GosuGamers EnVyUs have already begun approaching other sides to try and stay in the game.